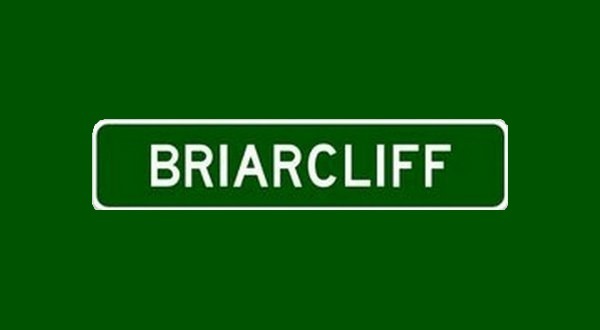 Briarcliff city officials will host a public hearing to identify and prioritize the city's community needs. The hearing is scheduled for Tuesday afternoon at 2. The hearing will include a determination on whether an application for Arkansas Community and Economic Development Program (ACEDP) funds should be developed. Projects already proposed will be discussed along with their potential impact on the community should the applications be successful. ACEDP funds are federal assistance received by the state and administered by the Arkansas Economic Development Commission. The funds are available to cities and counties according to their needs and can be used for housing rehabilitation, community facilities or economic development. The funds must provide benefit to low and moderate income families, aid in the prevention of slum or blight or meet other community needs posing a threat to the health or welfare of the community when no other funding is available to meet the needs. All Briarcliff residents are encouraged to attend and participate in the community development process. Technical assistance in developing proposals will be available to groups representing low and moderate income residents. Briarcliff City Hall is located at 945 Scenic Drive.